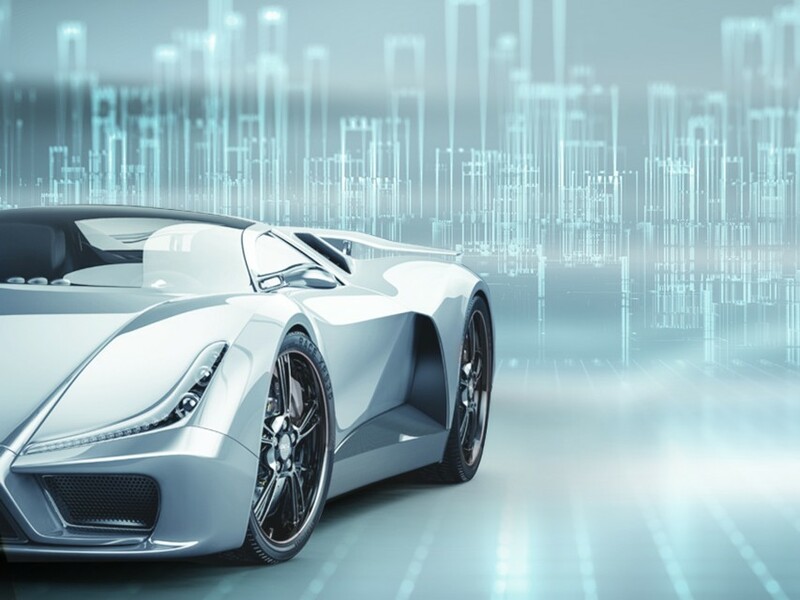 CWIEME 2019: Experience the Formula E races up close! This year's CWIEME once again provides each visitor with an overview of the most interesting technologies and mobility solutions of the future. Take advantage of the artistic highlight of the exhibition, and with a little luck even win an isovac® Formula E racing package in Berlin! Electrical steel thickness in the motor: Is thinner better? Yes, but not always, not at any price and not in every application. Learn how sheet thickness has an effect on motor efficiency as well as on processing efficiency. 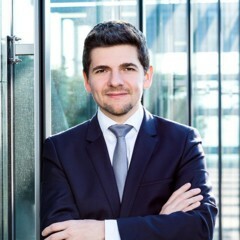 Also learn about the connection between sheet thickness, the year 2025 and global stamping capacities. Feel the excitement! Where does the current of opinions flow with respect to electromobility? 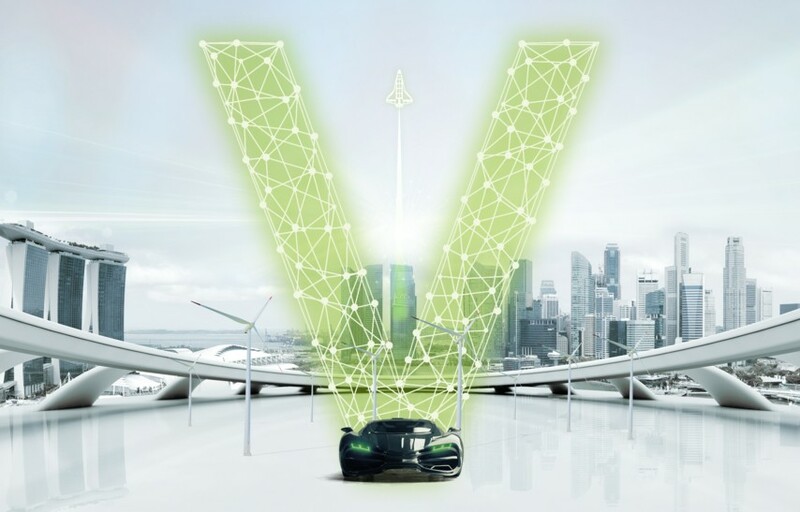 An interactive presentation at this year's "Connected by Excellence" provided an overview of further developments in electromobility and insights into the opinions of representatives and experts in the industry. 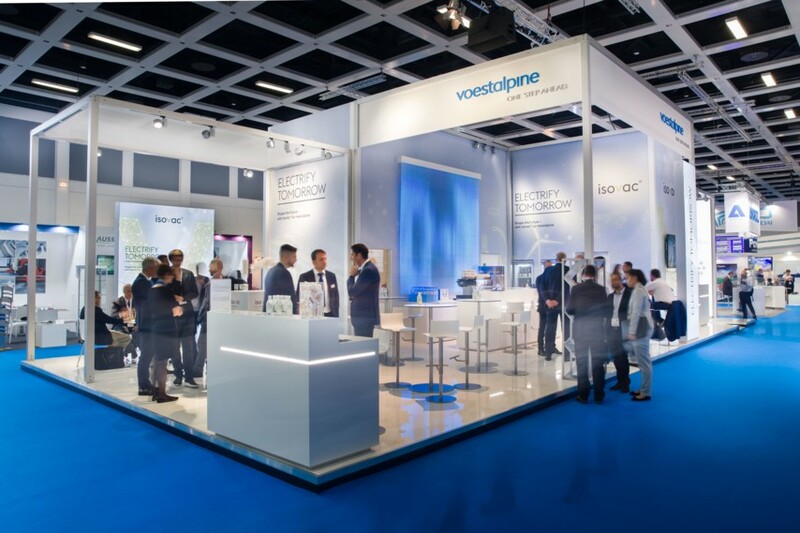 Together with its partner Metalservice, the Steel Division of voestalpine presented its highly efficient and innovative electrical steel isovac® at the Coiltech in Pordenone. What does chocolate cake have to do with highly efficient electric motors? 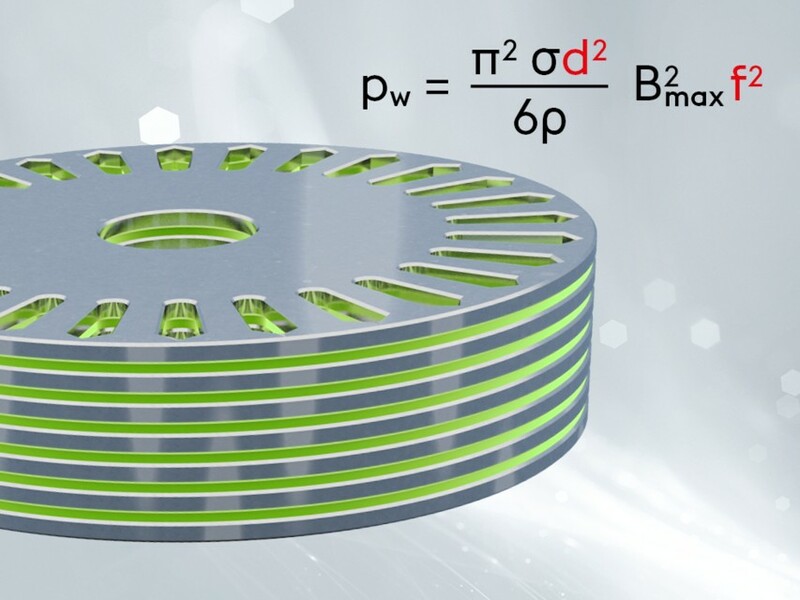 Electric motors need an iron core, and highly efficient electric motors need an iron core made of individually stacked laminations made of electrical steel. But how are these individual laminations optimally bonded with a perfect fit? 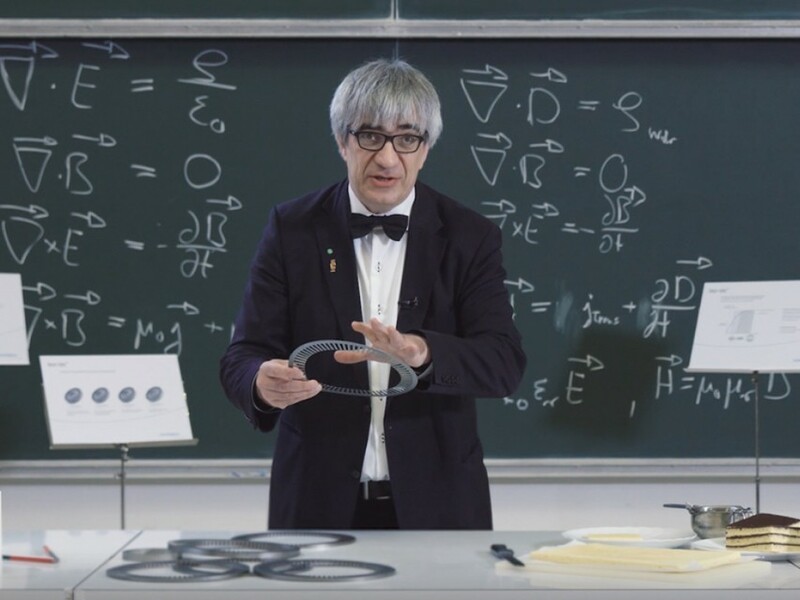 In a mouth-watering video, Professor Metin Tolan lifts the secret of how this works with Backlack on isovac® electrical steel. We invite you to learn more. Satisfied faces, interesting conversations with existing and new customers, numerous visitors and a robot that printed 3D logos in cocktails—this is one way that CWIEME 2018 can be summarized for voestalpine. Backlack—the joining technology for perfect lamination stacks! The stator and rotor cores of electrical machinery are manufactured using thin laminations stacked together by our customers in order to minimize eddy current losses. There are several ways to join these laminations, and the most efficient way is to use Backlack. The familiar topics of light-weight design and safety in car bodies will continue to gain significance with increasing electromobility. 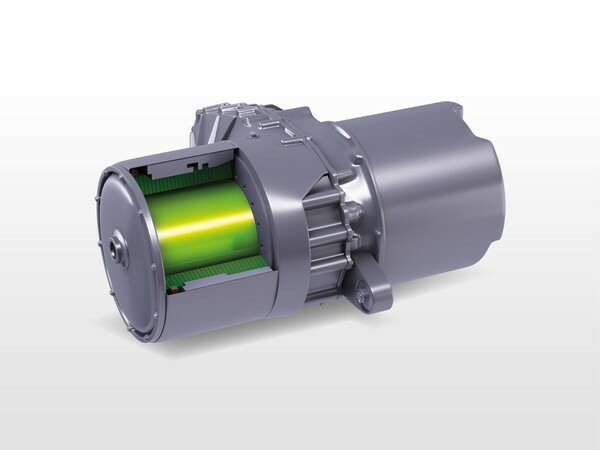 The need for highly efficient electrical steels for rotors and stators in the drive train is new for many customers. 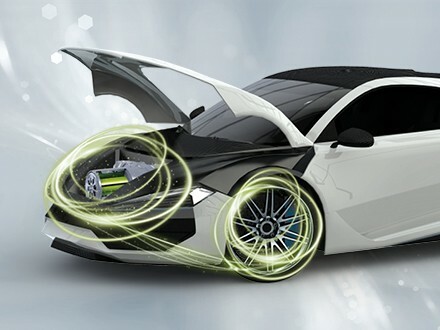 While today more than 100 electric motors are found in every modern car, the manufacture of pre-materials for such motors was less challenging. The new drive motors have changed the picture dramatically. 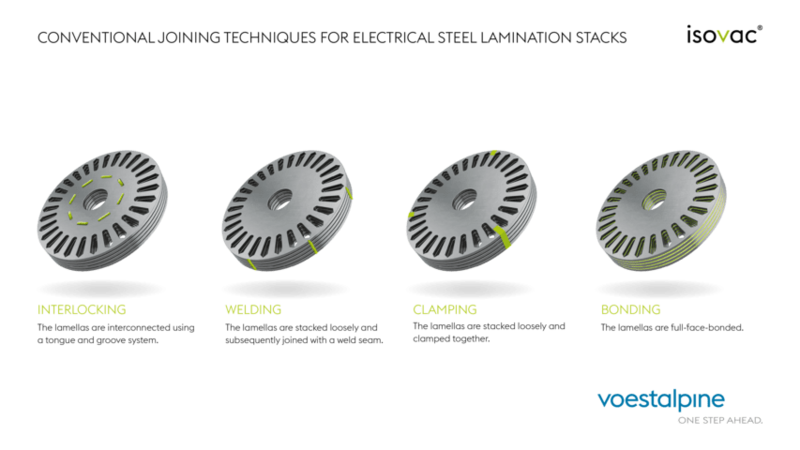 Special motor designs developed in the past few years require the use of particularly high-quality electrical steels. In compliance with these market requirements, we have developed a number of innovative electrical steels. We have given special consideration to pure technical requirements as well as to the workability and availability of the materials.